DebshankarMukhopadhyay is the CEO of Zee Learn Limited. 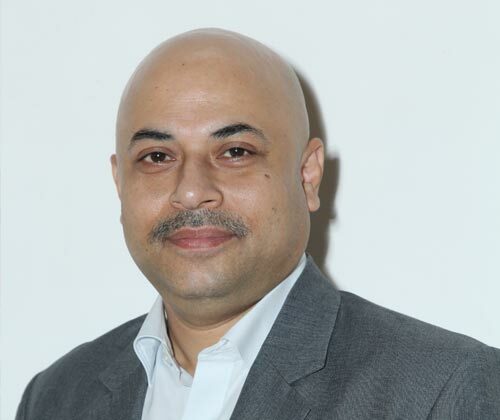 In his role, Debshankar takes full responsibility of identifying strategic vision of the company and ensuring its execution to achieve growth for Zee Learn and its brands. He is actively involved in overseeing relationships with stakeholders and partners of the business. A sensitive leader, he strongly emphasizes a team based approach in the business to achieve business objectives. With a rich experience of 23 years in education and financial services sector across South Asia, his functional expertise lies in effective business management and network & channel development. Debshankar joined Zee Learn in 2016 and the company continues to register robust performance under his leadership. His focus remains on developing and offering a differentiated, digitized and specialty product basket, which will sustain the leadership position of Zee Learn in the education sector. A Commerce Graduate from Kolkata University followed by Post Graduate Diploma in Business Management from IISWBM, Kolkata, Debshankar had successful stints in major organisations across India. Prior to joining Zee Learn, he was the Head of Financial Services & Insurance vertical at Manipal Global Education Services. His previous stints have been with Max Life Insurance Co. Ltd, Western Union, Scholastic and DHL Worldwide.